Losing your strength as you age doesn’t have to happen…don’t let it! 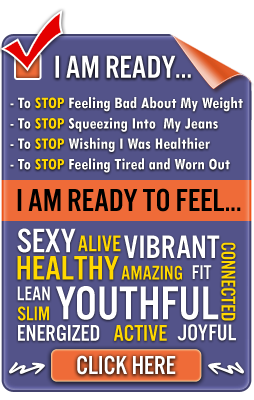 Who doesn’t want to improve their weight and reduce body fat? Muscle burns fat and helps you control your body weight. Muscles gained through strength training help you burn calories more easily. Ever hear the term… “slow metabolism?” The last time I checked…we are the masters of our metabolism! Strength training can reduce your risk of injury. Joints can become more stable and muscles can protect you and your spine. A good strength training program will include: stability and balance, coordination, and agility which will definitely reduce your risk of falls and injuries. 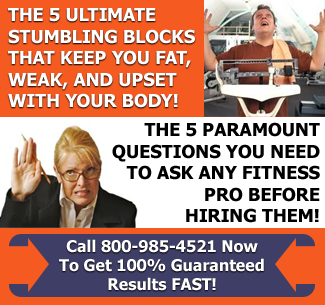 With no strength training and little or no movement… muscle loss and weakness is guaranteed. A downward spiral will occur and you will suffer the consequences. 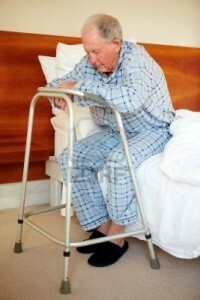 Falls and fractures will increase as well as difficulty handling everyday tasks. 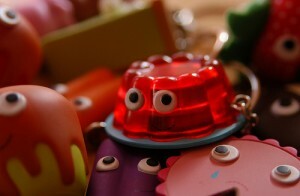 Do you want to be tired all the time and feel like a bowl of jello? You will directly influence your quality of life. What will it be? Weak and feeble… or strong and steady? Seems like a no-brainer to me…take action and if you need help…don’t forget to ask the help of a professional. Your family and friends want the best for you! You should too, because you deserve it. Don’t be mushy! Be Strong!